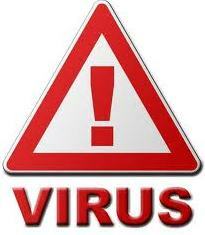 Malware Trojan.Win32.Sasfis.utv – Trojan has a destructive effect on the user’s computer. Trojan has a destructive effect on the user’s computer. The program itself is a Windows (PE EXE-file). Has a size of 19,456 bytes. Written in C + +.